Chilli mussels and chorizo sausage. 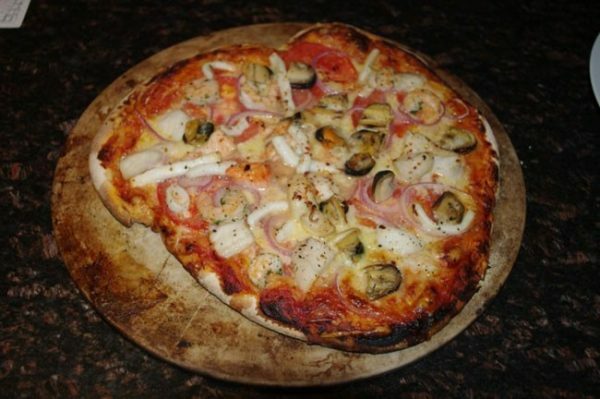 Don’t forget the bread stick. 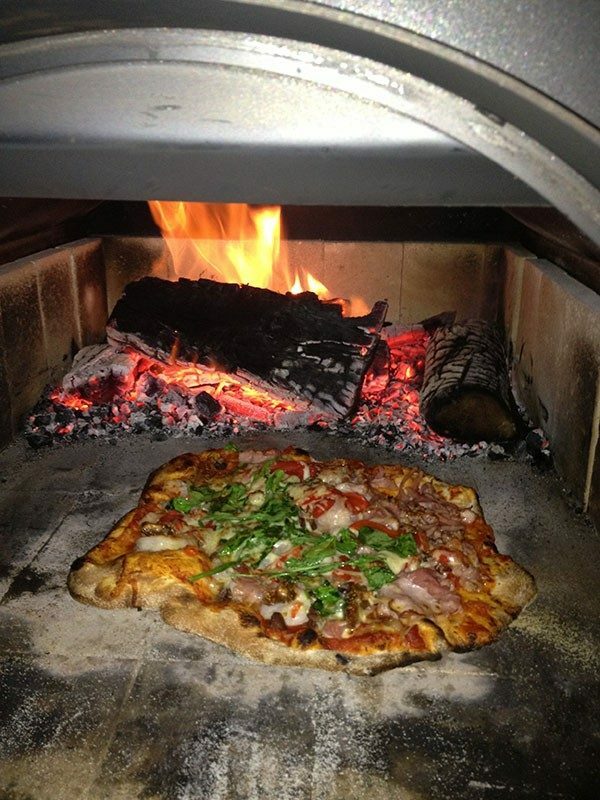 Thanks Martin for sharing the photo of his delicious pizza cooked with Wildcat Wood Fired Pizza Oven. 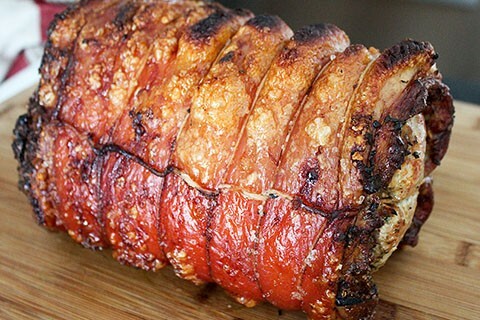 Dennis’s Rolled Pork Roast, Yummmmmmmmmmm.